Las Brisas is a neighborhood of 71 town homes built in 1979 that average 1410 square feet. 39 of the homes are single level and 32 of them are multi level. Many of the homes have a 2 car garage and a private back yard. There is also a community swimming pool in the neighborhood. Las Brisas is adjacent to a very similar subdivision called Torre Molinos and people often think of the neighborhoods as one in the same. 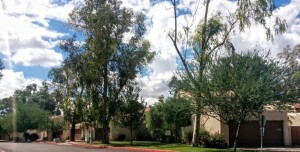 The Torre Molinos subdivision in Tempe consists of 89 town homes that were built in 1974. The average home in this neighborhood is 1,514 square feet and most of them are multi-level town homes. 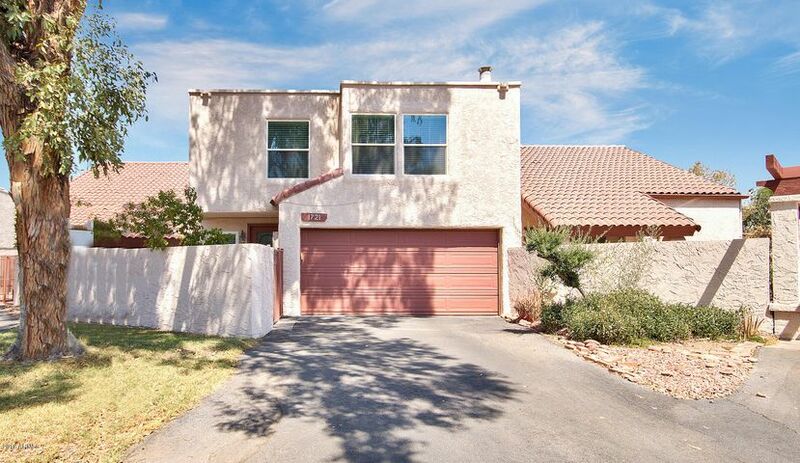 You’ll find just 6 single level properties within the subdivision. To see what is currently for sale in Las Brisas and in Torre Molinos, scroll down a bit to the bottom of this web page. 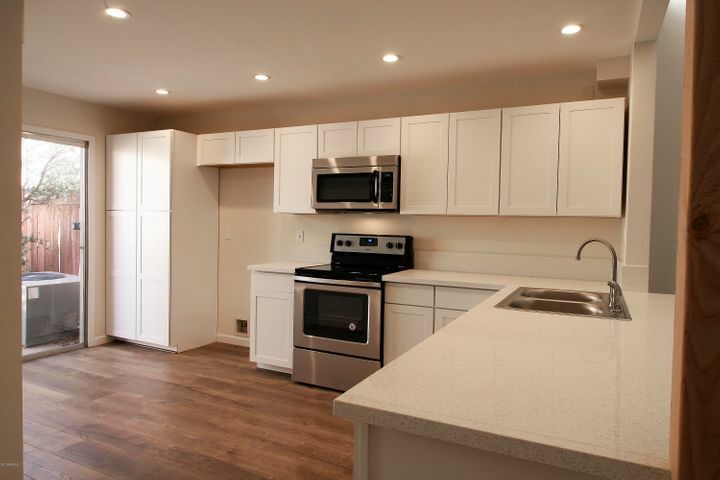 We will also display the recently sold properties from the past 6 months. This ultra-convenient location is just minutes from all of the awesome things the magic 85281 zip code has to offer. 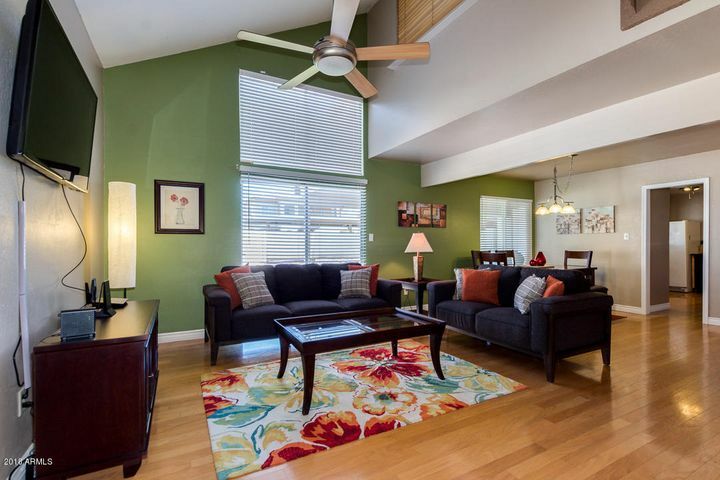 Great freeway access, close to restaurants, Arizona State University, the new Marina Heights development, Mill Avenue, Sky Harbor International Airport, tons of shopping, jobs, recreation and more. While we think this location is a good fit for MANY types of people, this area is very popular with ASU students and even their parents. 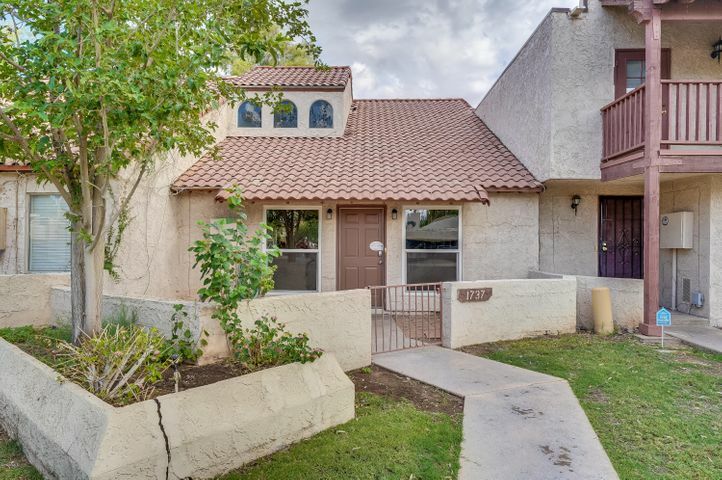 One popular financing option near campus in this price range is a “Kiddie Condo Loan.” This FHA loan product works well for parents who want to help their ASU student purchase a home by being a non-occupant co-signer. 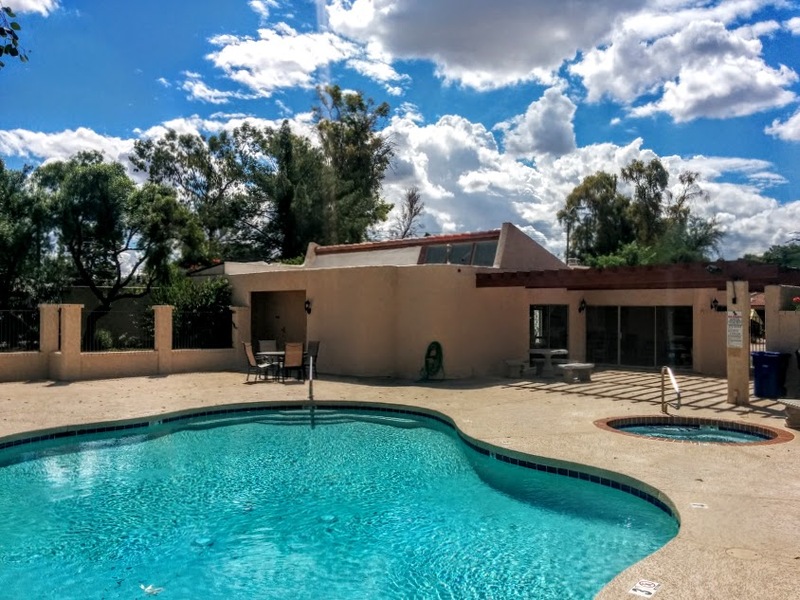 Of course, we feel that the area is great for anyone who wants to live, work and play in Tempe, AZ! It really is a great place to call home. Please feel free to contact Nick Bastian at Realty Executives for information about buying or selling a home in the area. Nick can be reached at 602-803-6425. Homes recently sold in Las Brisas and Torre Molinos, past 6 months.